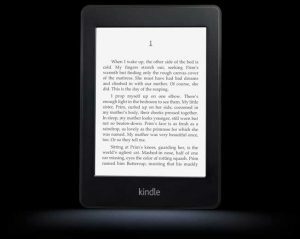 Here is a funny video about Amazon Kindle Paperwhite. It may be a little long (about half an hour), but it is really interesting. A Kindle addict completely disassembles his Kindle Paperwhite model into its tinier pieces.